If you’re lucky enough to have a big family, there are fewer more agreeable ways to spend a holiday than gathering everyone together in a loud, lively multi-generational melting pot of siblings, cousins and grandparents. The benefits are obvious: for the kids, spending time with favourite cousins means ready-made friends for daytime water fun and evening card games while for the adults, meal preparation takes on a whole new meaning – and there are babysitters on hand if one couple wants to slip out for a spot of sightseeing or a romantic dinner à deux. The question of pooling resources is also a factor: if you choose to holiday in a large villa, the chances are that you’ll get more for our money, both in terms of extra facilities and also outdoor space. Naturally, the same applies to holidaying with a group of friends. So are there any downsides? 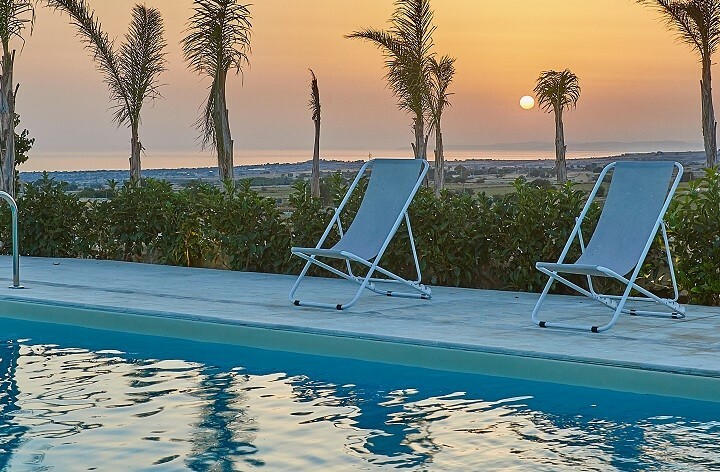 Well, careful planning can take care of most of them – so here are some of our top tips for booking a Sicily holiday in a villa for two families. Undoubtedly, the earlier you book, the better. 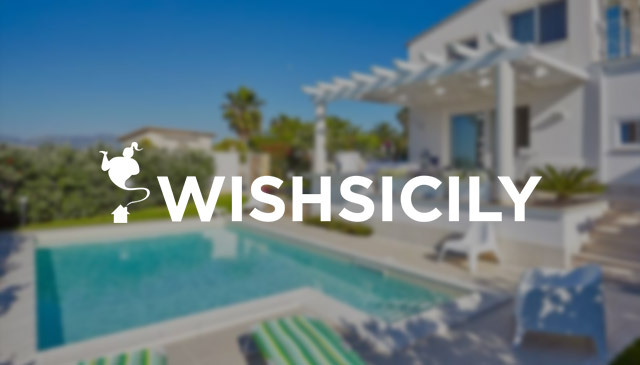 The biggest villas in Sicily, and particularly luxury villas with a pool or with direct access to the beach, get snapped up quickly. Consider the pros and cons of holidaying in one shared villa as opposed to a cluster of independent villas or cottages with a communal pool and other facilities. Certainly, bedtime rules for the kids are easier to stick to if you’re in separate accommodation and it’s easier to slope off if you’re the sort of person that craves an hour or two of quiet time. 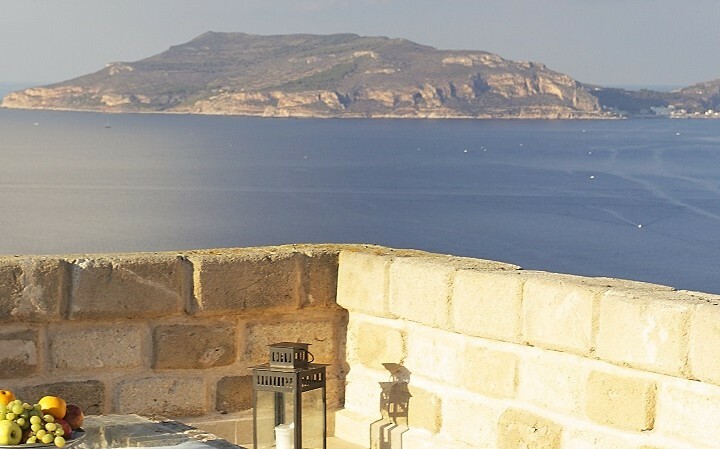 But while all of this is largely a matter of personal choice, if you choose to rent a Sicily villa for a large group, do check that there are enough bathrooms for everyone and several separate ‘living spaces’, either inside or outdoors. What extra facilities do we need? A pool is at the top of most people’s lists and almost all our villas for two families have at least one. 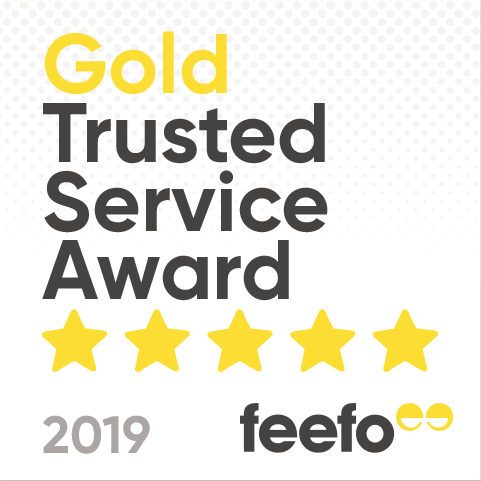 Other facilities include hot tubs, games rooms, table tennis, playgrounds, pianos and outdoor kitchens with barbecues and wood fired pizza ovens. Who’s going to do the cooking and cleaning? Take the hassle out of your holiday by letting someone else take care of the cleaning. At many of the larger villas, daily cleaning is included or can be organised for an additional fee. Other services on offer include boat rental and beauty treatments and an in-villa chef can also be arranged at several properties.